Dvorak Law Group, LLC is pleased to announce that Jeffrey J. Blumel, '89, will serve as Managing Partner of the firm, effective January 1, 2019. Blumel's practice focuses on civil litigation, trial practice, and dispute resolution. He received his J.D. from the University of Nebraska College of Law. "Jeff brings a multitude of professional and practical legal experience to the firm. His relationships in the broader Nebraska legal community are unparalleled. 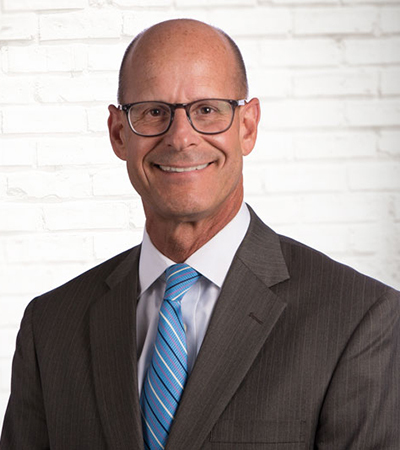 He will provide the firm with a great platform as we expand the firm's footprint throughout Nebraska and beyond," says David M. Dvorak, partner with Dvorak Law Group.